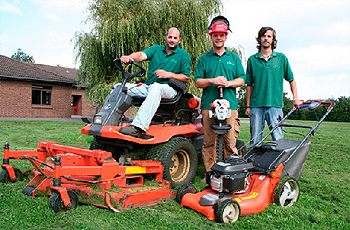 We are a well established grounds maintenance company who have been serving the local area for over 20 years. All our maintenance team are fully trained, equipped and insured. Our customers include local authorities, public utilities, private companies, schools, hotels, as well as private houses, many industrial premises and retail parks.